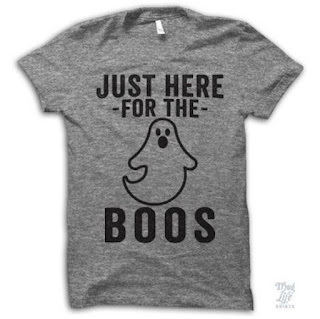 I'm loving Halloween this year. 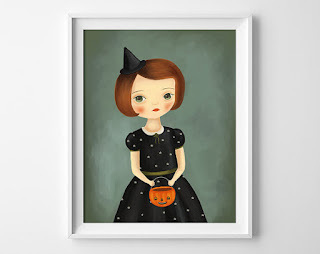 My little man said he loves Halloween because of the pumpkins, because they're his favorite color. He helped me put out some Halloween decorations in the dining room yesterday and just got so excited about it all, it made me excited too. 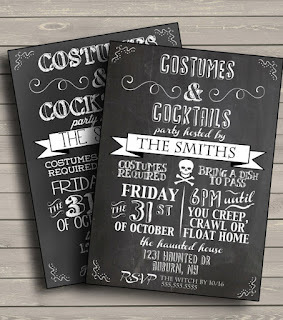 Here are some of my favorite Halloween finds from Etsy. 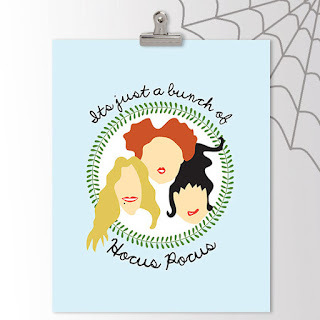 Everyone Halloween needs the Sanderson Sisters. 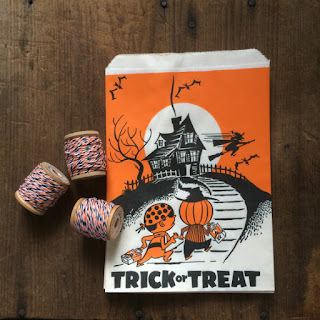 Something about these bags just reminds me of Halloween parties in elementary school. This little witch seems like she has a story to tell. And what kind of child of the 80s would I be without these guys? 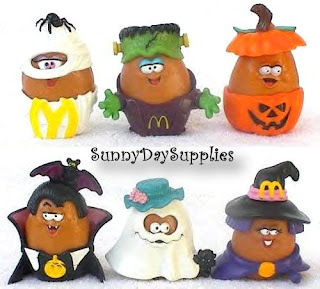 That Dracula McNugget is cracking me up.